Our Respite Care Services are often utilized when caretakers schedule a vacation, are required to travel for work, or simply need a mental or physical break. 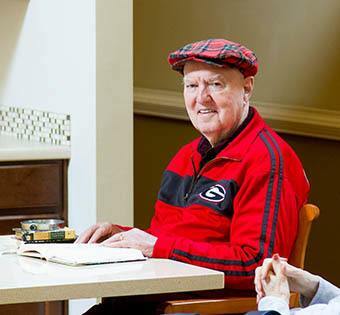 Take advantage of our short term care for up to 60 continuous days. Multiple stays are also highly encouraged. 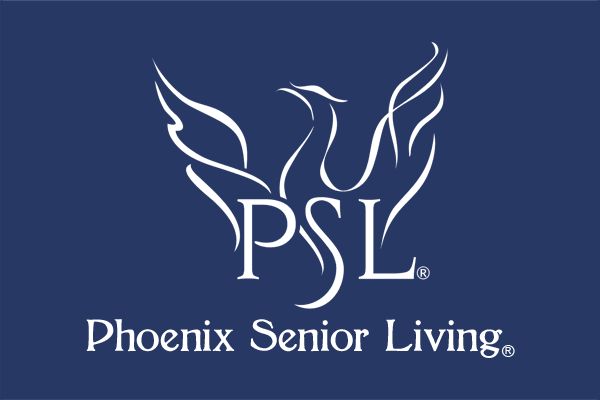 If you seek daytime assistance only, you may consider our Senior Day Club, which offers assistance from 9:00am – 6:00pm seven days a week. All services offered to our permanent residents are available for Respite and Day Club guests. We encourage early preparation when deciding which facility to use. Come by and visit us today.